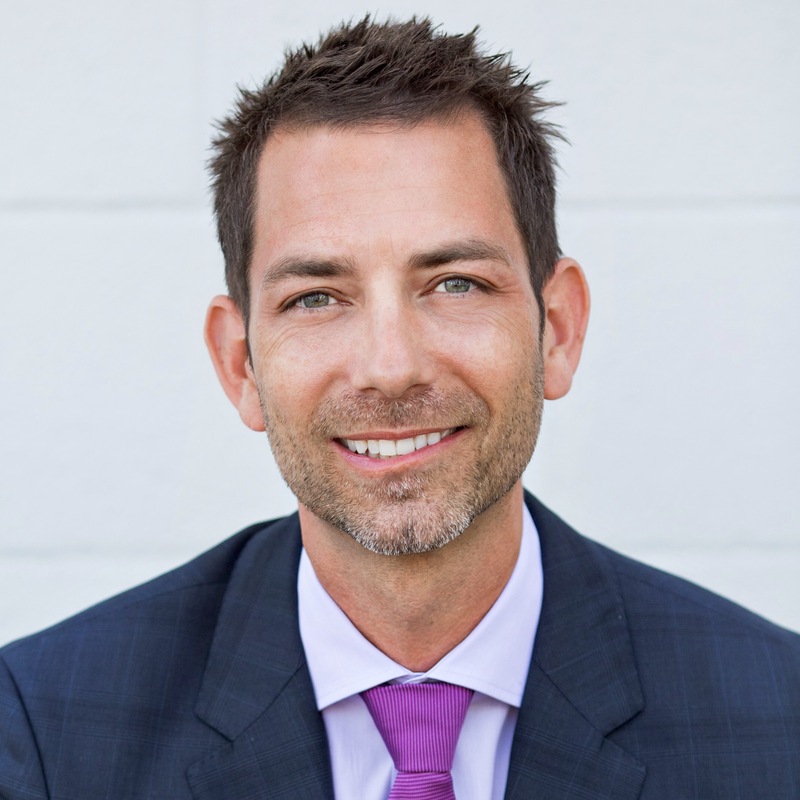 Aaron Justis is the President of Buds & Roses, a premier Los Angeles Cannabis retailer serving customers and the community since 2006, and is a recognized thought leader in the Cannabis industry. 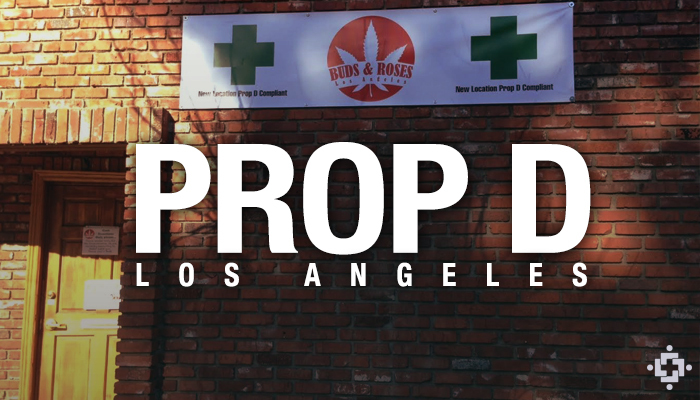 At Buds & Roses, Aaron’s goal is, quite simply, to create the ultimate cannabis shopping experience for new and experienced cannabis users. This means consistently cultivating, sourcing and retailing only the safest and highest quality cannabis products available on the market. 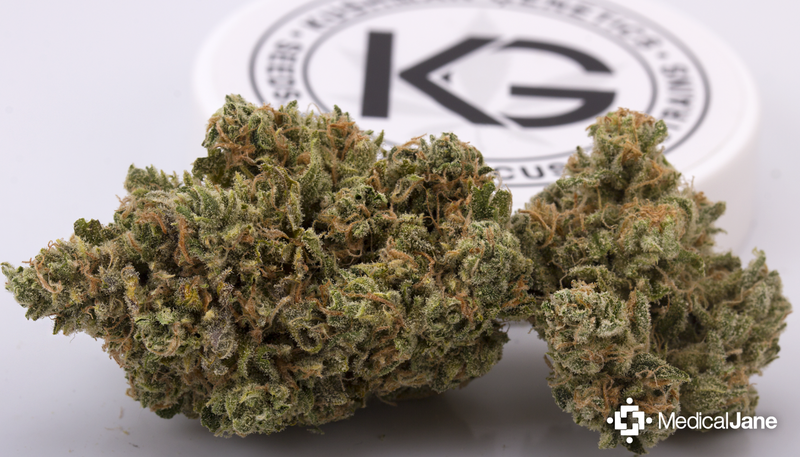 Further, Buds & Roses takes great care to employ highly-trained, certified, and knowledgeable staff to individually understand and meet the needs of its valued customers. 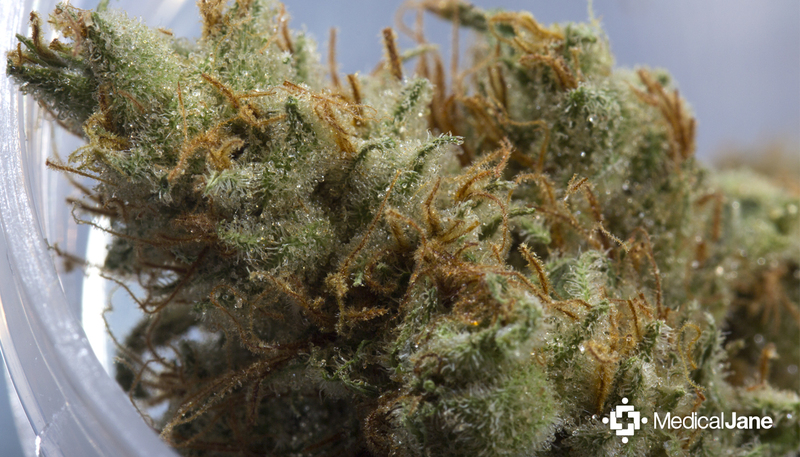 Tyler Wadleigh is a master cultivator at Buds and Roses Collective. 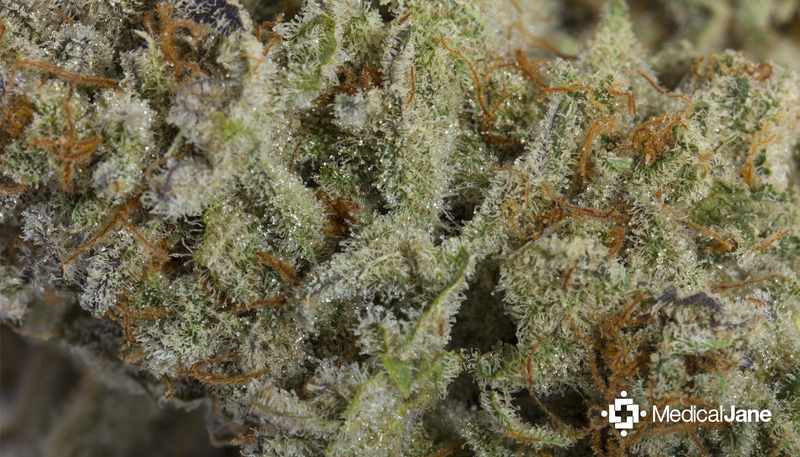 He studied at Oaksterdam University and oversees much of the Buds and Roses production. 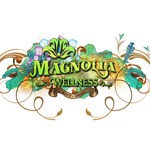 Founded in 2009, Magnolia Wellness is a collective based in Oakland, CA. 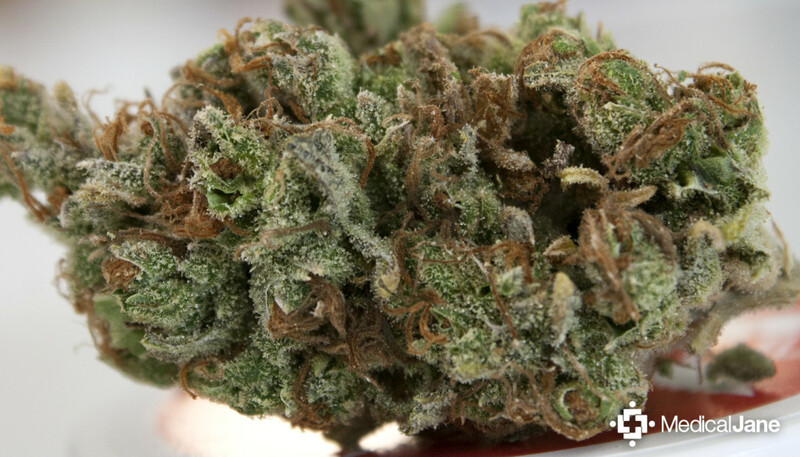 They offer compassion days for their patients and have a wide variety of award-winning medical cannabis products. 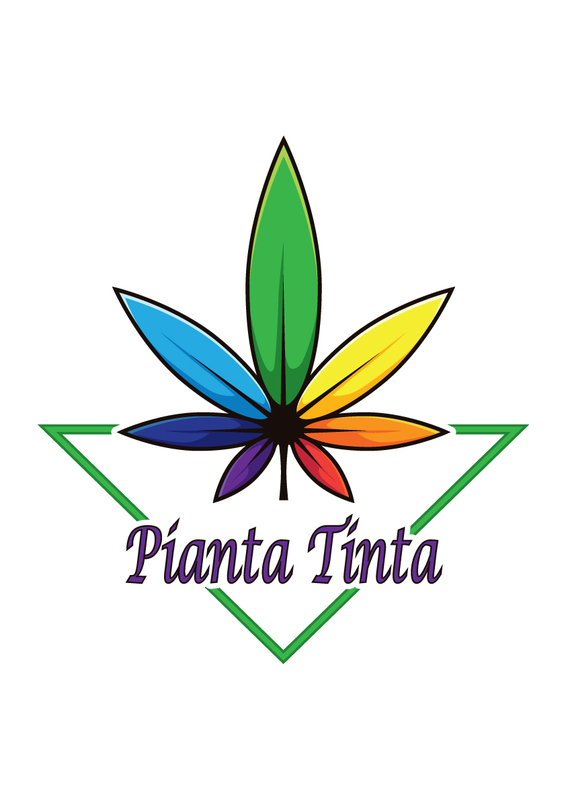 Pianta Tinta is a woman owned, not-for-profit Collective located in Solano County, California. We specialize in High-CBD medicinal cannabis tinctures, that are lab tested and non-psychoactive. We serve the greater SF Bay Area.